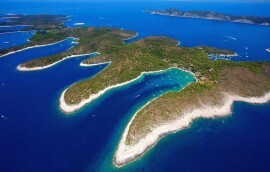 One of the most popular cruising itineraries for this summer is a definitely one way route from Split to Dubrovnik. 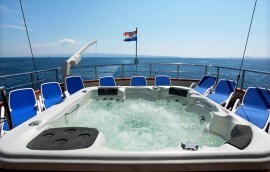 This amasing cruising itinerary offers the unique opportunity of exploring the island of Split archipelago and visiting Dubrovnik. 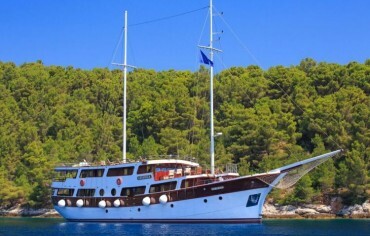 If You wish to experience cruising holidays on larger yachts usually around 30 metres long without needing to find a crew or prepare your own meals then chartering a gulet is the right choice for You. 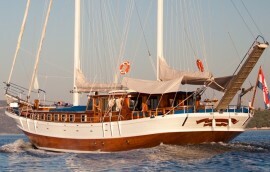 Booking a gulet with us is simple and easy job. In order to getting you acquainted with the booking procedure we have decided to describe this process into few most important steps. 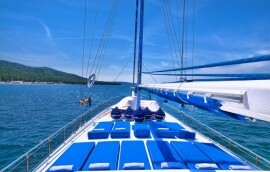 This is a selection of our featured gulet charter fleet, with more than 20 gulets available in Croatia.